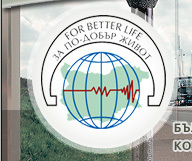 The main goals of the Bulgarian Association For Public Noise Control And Management are to benefit the society with a PR activity in the filed of attracting the attention to the physics and physiology of the noise, keeping an awareness of the European and Bulgarian regulations, standards and practice regarding noise, noise control and reduction. Our experts are with an extended knowledge and experience in the filed of the actual in EU projects for Strategic Noise Maps, and environmental noise monitoring. We have good practices in projects for noise reduction, and for investigation of the right compliance with the actual noise directives and legislation. Our activity also encompasses expert work and cooperation with the institutions, persons and organizations dealing with the noise control and management. 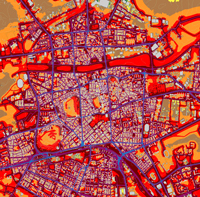 We aim to contribute to the process of applying the concept for creation, ongoing upgrading and maintenance of strategic noise maps and online monitoring in the main cities, roads, airports and conglomerations in Bulgaria. This site is in constant process of update. 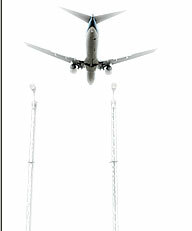 Please visit us often to read recent news in our area.